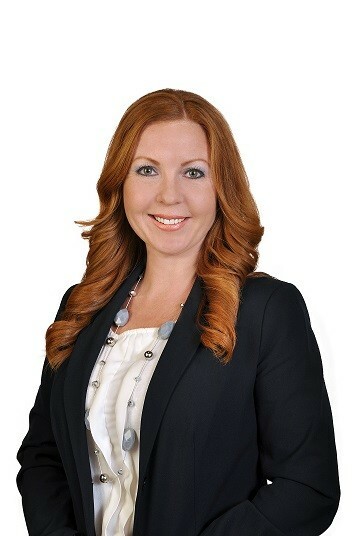 This busy mother of two works tirelessly to support numerous charitable pursuits including the San Diego Symphony Notables, in addition to leading a team of top producing real estate agents in La Jolla, where they consistently rank in the top 3% in San Diego County. Amber’s natural leadership abilities have drawn her to a position of Chair for the Young Professional Network (YPN) for the San Diego Association of Realtors, where in just 6 months under her stewardship has already doubled its new member base. Amber has recognized the importance of using her time to mentor young women at Girl Force USA, a non-profit group that looks to empower young women to achieve success and confidence in their personal lives. Whether it’s donating her time for the betterment of the community, or leading the charge to raise the standard in the real estate sector, one thing is sure Amber Anderson will continue to give. Anderson noted “I truly enjoy serving the community and appreciate the positive impact mentors played in my development, so sharing my time with others is very gratifying. Amber is also recognized as an industry leader when it comes to video marketing, leading the way with one of the top YouTube Channels in the San Diego. Anderson White & Associates is a top producing team with Pacific Sotheby’s International Realty in La Jolla, California. The trend setting marketing team utilizes a diverse promotional platform, which includes HD video production, aerial photography coupled with exclusive corporate partnerships to the world’s most significant media companies, including the New York Times, The Wall St. Journal, Daily Telegraph and Architectural Digest.